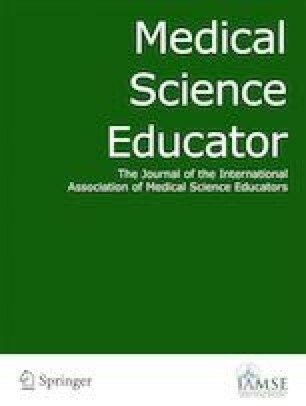 Successful use of team-based learning (TBL) and simulated patients (SP) in medical schools is growing. We hypothesized that integrating SPs into TBL would enhance the traditional TBL. From 2016 to 2018, we taught fourth-year medical students through an SP-TBL hybrid, utilizing an integrated SP interview. A 9-item evaluation was analyzed (n = 114). Students expressed favorable attitudes toward the SP-TBL hybrid with Likert-scale items (mean 4.26/5). Qualitatively, four positive themes emerged: (1) practice; (2) engagement; (3) SP use; and (4) feedback. Integrating SPs into TBL avoids disadvantages with both traditional TBL and OSCEs. Practice, engagement, and immediate feedback are advantages over traditional TBL. The study was approved by the Institutional IRB.